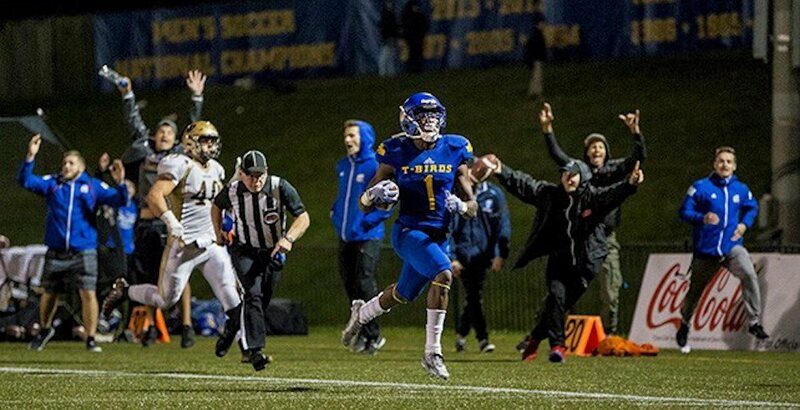 A UBC Thunderbirds football player will miss two years of competition after a ruling announced by the Canadian Centre for Ethics in Sport (CCES) on Thursday. Trivel Pinto, a senior who plays wide receiver for the Thunderbirds, received a two-year sanction for an anti-doping rule violation. Pinto’s urine sample revealed the presence of cocaine, a prohibited stimulant, according to the CCES. The violation occurred during an in-competition doping control test on October 27, 2018, when the Thunderbirds visited Winnipeg for an away game against the Manitoba Bisons. The CCES says Pinto admitted the violation in a timely fashion, waiving his right to a hearing, and accepted the proposed sanction. The Toronto native will be ineligible to participate in any capacity with any sport signatory to the Canadian Anti-Doping Program, including training with teammates, until October 26, 2020. Pinto was UBC’s top receiver last season, catching 75 passes for 1040 yards and seven touchdowns in eight games.